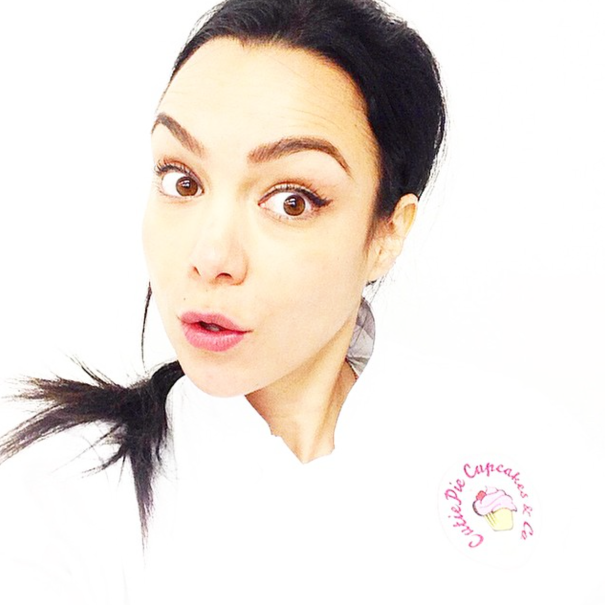 In 2009, CutiePie Cupcakes & Co, Toronto’s favourite cupcake company was born! We are named ’CutiePie’ after our beloved, tiny little cupcakes that are inspired by the tastes of pies, treats and desserts. Baked fresh daily, our treats are moist, fluffy and uniquely flavoured. 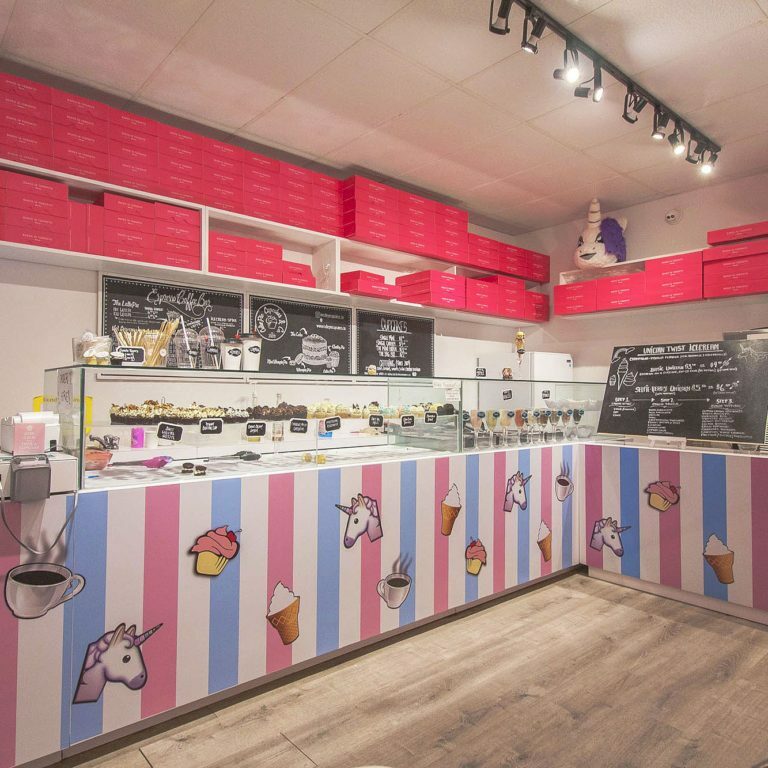 We are proud to be home of the very first Unicorn Latte and Rainbow waffle icecream cones. BUT it will always be our adorably delicious and never too sweet STUFFED cupcakes that are our best sellers! Are you bored of cupcakes yet?? If so our WhoopiePies are must try! Visit our store Wednesday-Saturday, 12pm-6pm (or till sold-out). Please arrive early or book in advance as we carry a limited supply in store daily and tend to sell out quickly. All flavours, cake styles, and quantities are available by appointment for pick up and delivery, Monday-Saturday. Please provide advanced notice to allow us to accommodate your order!